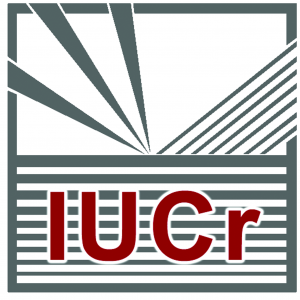 We are pleased to inform you that the International Union of Crystallography has provided a generous grant to assist young scientists to attend the SAS2018 conference. 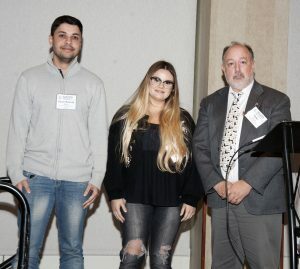 Shown (left to right) are: Paulo Garcia, Aline Perez, and Pete Jemian. Not shown: Santosh Gawali. 3 awards in form of granted accommodation during SAS2018 will be given to young scientists with preference given to those from developing countries, particularly in Latin America, Africa, and South East Asia. 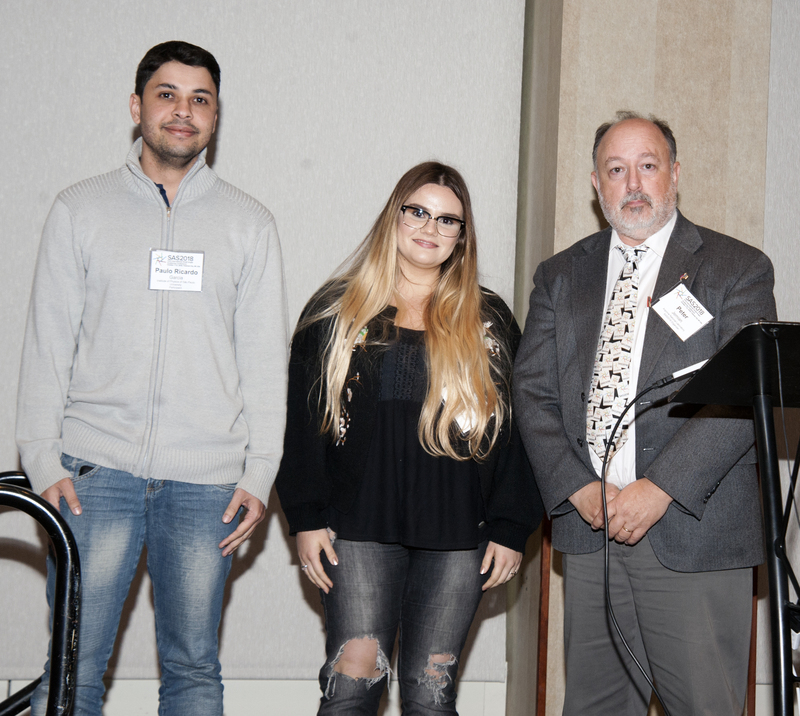 In addition to the IUCr award, the SAS2018 conference will waive the registration fee for the recipients. Candidates for this award have already applied to the SAS2018 Conference for financial support. Recipients of the IUCr Young Scientists awards will be announced during the Thursday afternoon awards session, as well as in the SAS2018 Conference Book (PDF).